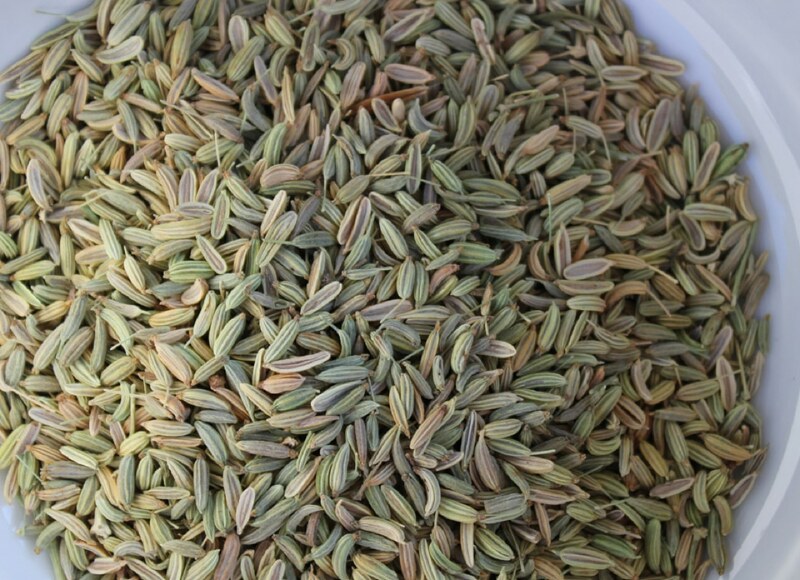 Fennel seeds are a natural carminative, which means they help eliminate gas. 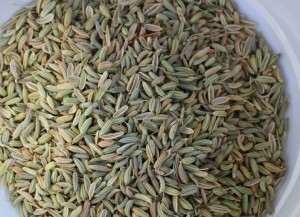 Chew on a spoonful of seeds after you’ve eaten a big meal. Keep a small bowl at home and take some with you in a pill case or baggie for when you’re on the go.